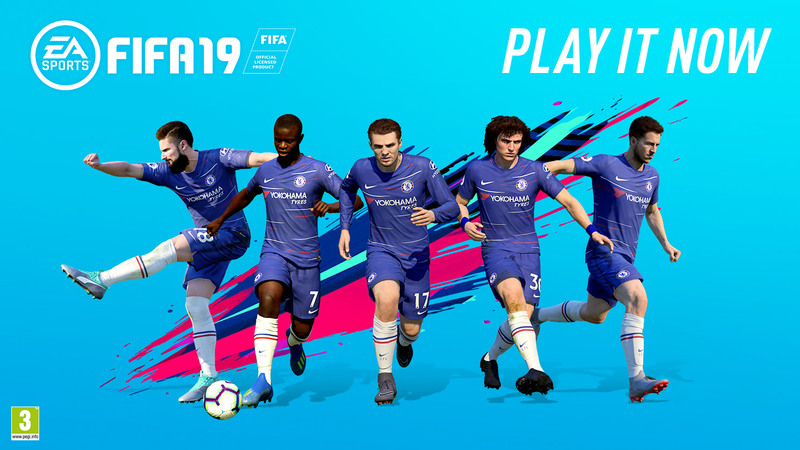 Throughout their Official Global partnership with Chelsea FC, EA SPORTS™ have worked with the club to deliver exclusive content to Chelsea fans across the globe. This season supporters can look forward to even more captivating content and experiences across the club’s digital platforms, as on the 28th September, Electronic Arts launched EA SPORTS™ FIFA 19 across PlayStation®4, Xbox One, and PC. FIFA 19 allows fans to take to the pitch with Sarri’s men like never before, experiencing all new gameplay with 50/50 battles, timed finishing and revamped active touch systems, allowing them to rise to the top of the Premier League. Across the season Blues fans will have access to exciting game play content, as well as the FIFA 19 gaming pods set up in the stadium.